United Search is a consultancy focused on the search and selection of business leaders in Spain and Europe. We work closely to industries such as the Consumer Goods, Wines & Spirits and Luxury. We also offer Coaching services, mostly focused on career and professional aspects, in order to provoke transformation within individuals. Are you a Company in search of a candidate? Are you searching for tools to begin your transformation? Founder & Director of United Search; counts with a BUSINESS and HR background. Her Network of candidates is strong, updated, respected and committed. It is particularly valued in FMCG, Luxury, Food and Beverages sectors. When recruiting for a company, she understands your business challenges and current situation, and puts this at the heart of your talent strategy. When coaching an individual, she listens to your needs and empowers your personal values and goals, keeping in mind your career background and your professional strengths. For the past 12 years she has solved many recruitment and coaching challenges in Europe, always with a strong business and human mindset. I honestly had one of the best experiences as a candidate. During the whole process I felt supported and respected. I would dare to say that Marie is by far the best recruiter I have ever met. She is elegant, professional and paying special attention to candidates’ strengths, highlighting the best of their skills. Marie is a truly people & talent focused professional. We did recruit our new global marketing director with United Search. This experience with this new partner has been successful. I greatly appreciated the communication and the collaboration with Marie. Thank you for your support. You have our sincere appreciation. Relying on your support during my coaching process has marked a «before» and an «after» in my professional and personal life. I was able to understand better my priorities and also rediscover my full potential -which is something anyone can sense- but that without the knowledge and experience of a professional like you, would’ve been more complicated to do. It's been a real pleasure to have Marie working on a recruitment project for us. The whole process was highly professional. Marie could bring us a high quality short list of candidates not only matching the job requirements, but also being a real fit to our Company culture. Marie is strongly result-oriented, self-demanding, has a good business sense, and a personal curiosity which allows her to manage extremely well any recruitment process. Really passionate for her job, she always makes candidates feel important during the process and also puts all her energy in delivering the best proposal to her client. 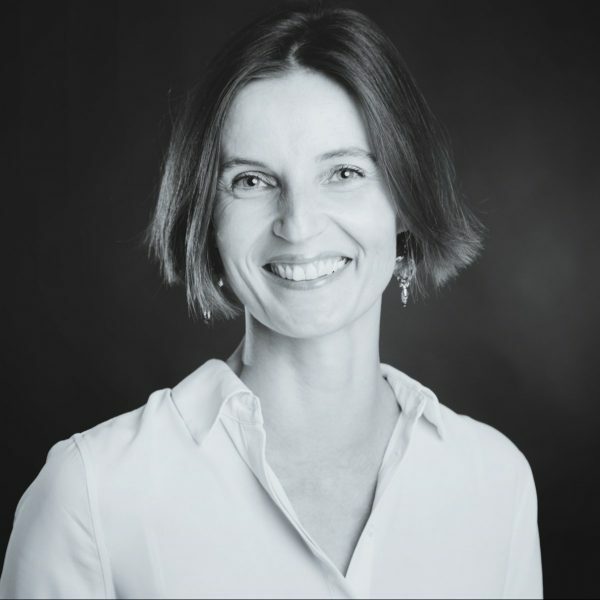 I have worked with United Search for different positions and I very much appreciate the way Marie takes into consideration all the aspects, human and business, of the professional environment in which the right candidate will be immersed. Excellent follow-up as well with the candidate during and after the process as with the client afterwards.